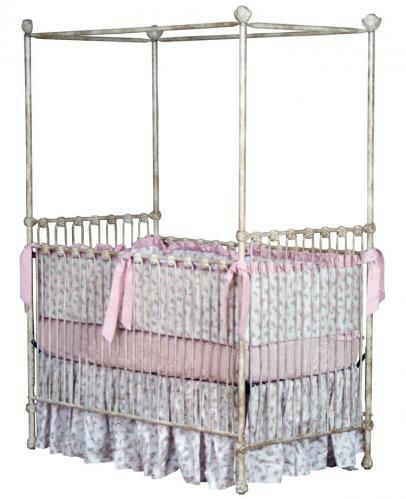 Full Description Iron Canopy Crib with Cherub Angels - This cherub canopy crib is handcrafted by the talented craftsmen at Corsican Iron Furniture. Corsican's quality and attention to detail are legendary. 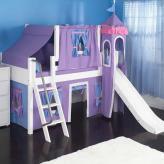 With over 40 years of experience, they've earned a reputation as the best craftsmen for iron cribs. 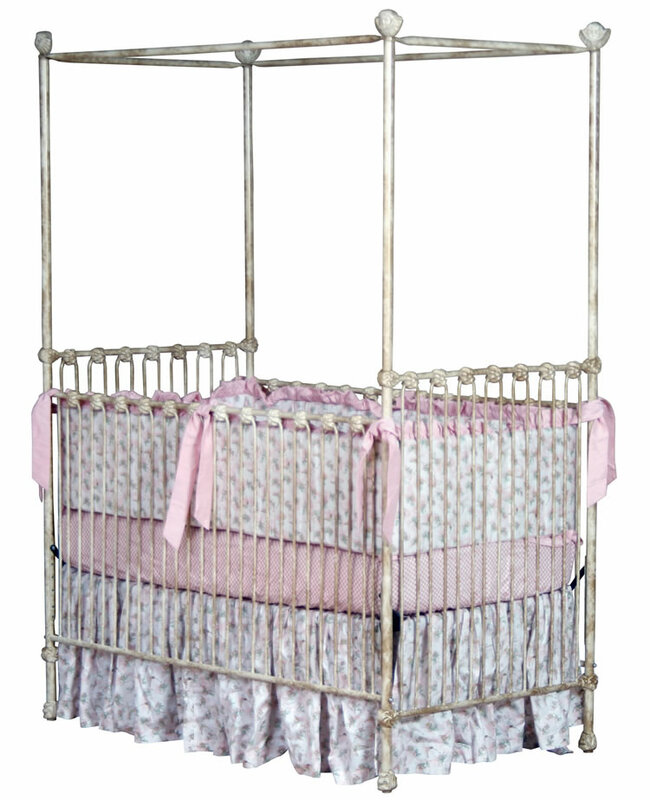 Like all Corsican Iron Cribs, this cherub canopy crib is available in many finishes. 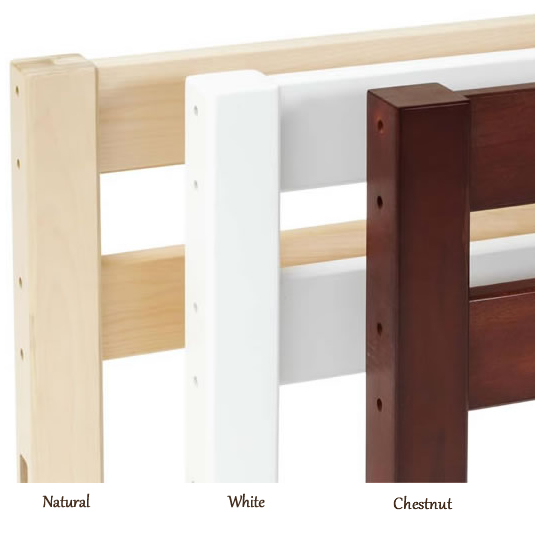 All colors are mixed upon order, and finishes are hand-applied giving every crib a unique look.Additionally,finishes may look different in photographs and on different computer monitors. 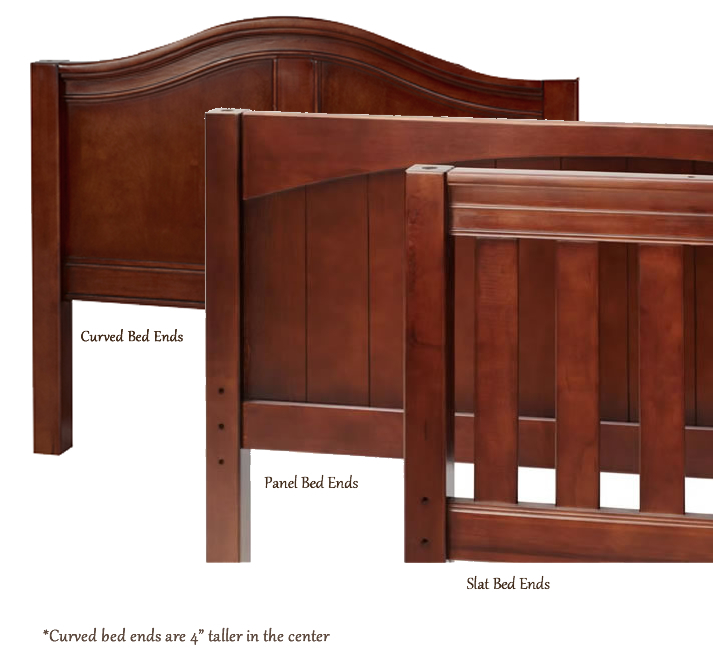 Samples are available upon request.